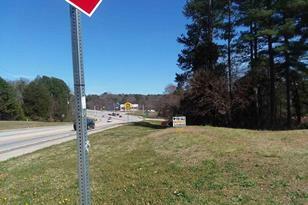 Driving Directions: GPS corner of hwy 138 and hilltop Rd look for the sign. 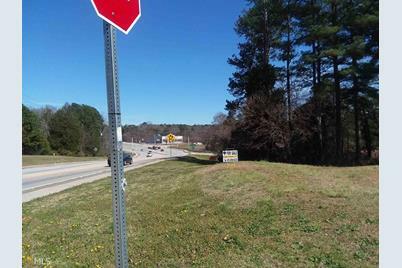 Hilltop Rd #1, Jonesboro, GA 30236 (MLS# 8539034) is a Business property. 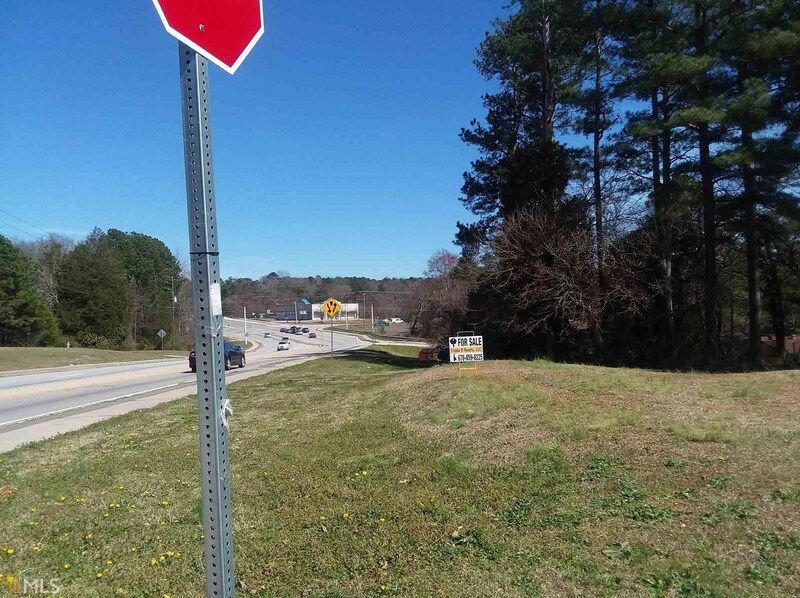 Hilltop Rd #1 is currently listed for $150,000 and was received on March 07, 2019. Want to learn more about Hilltop Rd #1? Do you have questions about finding other Business real estate for sale in Jonesboro? You can browse all Jonesboro real estate or contact a Coldwell Banker agent to request more information.